New, as of today, and ALL month long. 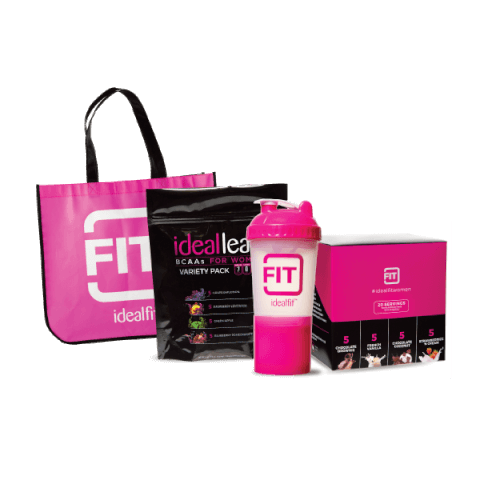 IdealFit has the IdealFit On-The-Go Pack for just $59.99! Everything you need to get started with IdealFit! And this deal is on ALL month long, ending March 31st!